← The Sweater Weather Tag! -I’ve used up yet another one of these bad boys. I’m not going to repurchase another one though because now it’s Twilight Wood’s turn. -I will NOT be repurchasing this again. Total dud. Just sayin’. 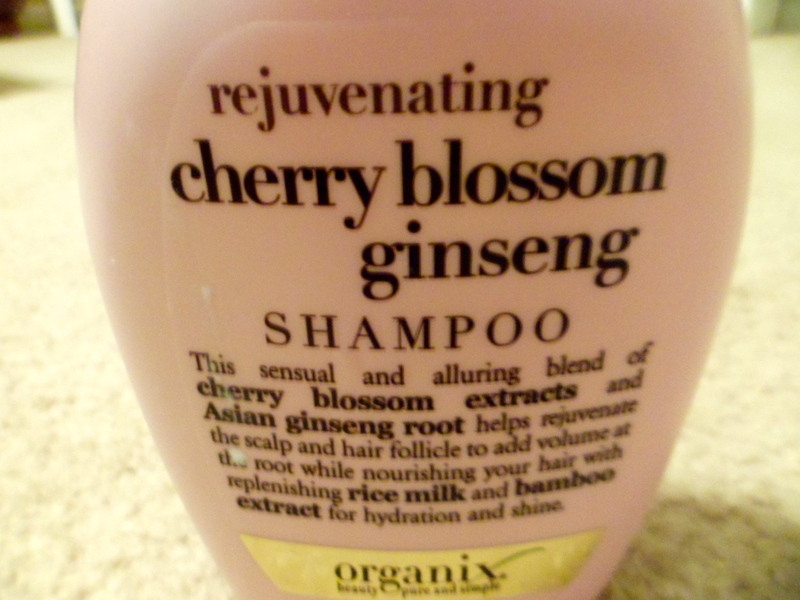 -I really like this shampoo. I bought the Argan Moroccon Oil version a while back which I like ten times more though so I don’t know if I’ll repurchase this again…but it smells nice, so there’s that. -I finally finished off my Proactiv system and am so over this ish. I have been using a Body Shop face wash (tea tree oil) which I like so much better and using it along with a natural Witch Hazel toner and Aveeno Moisturizer. So far my skin has not had a major freak out with the switch but I’ll report back later with a skincare update if y’all want. -This is a decent dry shampoo, though I do prefer my Batiste. However if you’re in a pinch this stuff gets the job done everytime.